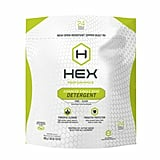 Because I don't have the luxury of having laundry at my house, I am big fan of HEX Performance Free + Clear Advanced Laundry Detergent ($14). 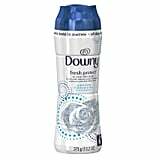 While it's also available in large bottles ($13), the single pods make it easier to deal with when I am lugging all of my gear to the neighborhood laundromat. 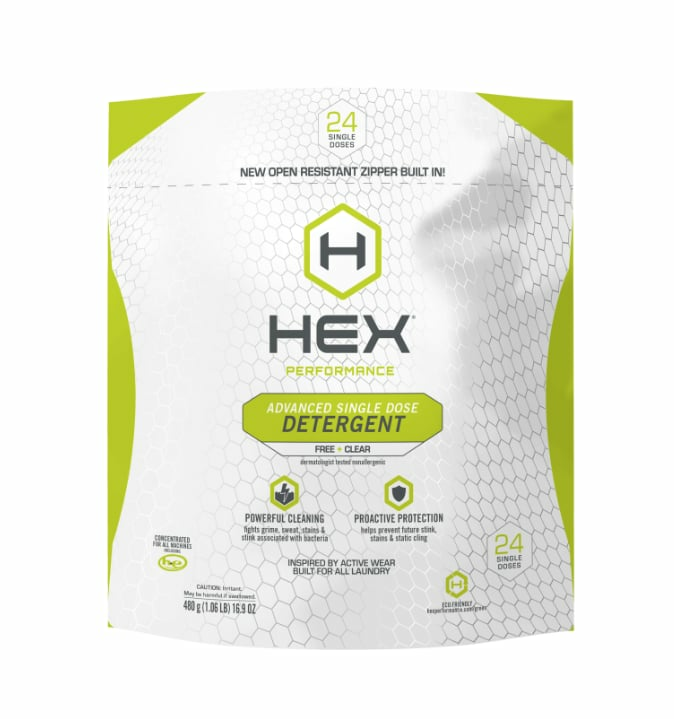 Beyond convenience, Hex really works to get foul odors out of stinky workout clothing. 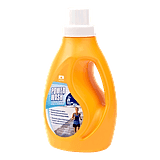 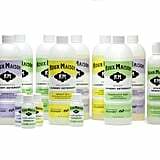 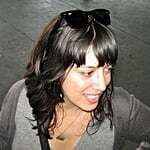 The biodegradable, eco-friendly formula is made to work on synthetic material (like workout gear) and it leaves behind a nice, light scent that never overpowers clothing.